How Far is Golden Ville? A Plus Group is a distinguished construction company operating in the Satellite cities of Navi Mumbai, Thane and Badlapur region with an endeavor to provide affordable housing solutions which cares about customer needs without compromising on design, quality and delivery time. The vision and dynamics of the founders has seen the group making remarkable strides. Our success has been a result of the passion for values that are close to our heart. There values, innovation, excellence in the field of real estates and commitment to customers have created an unsurpassed goodwill for A group. A Plus Golden Valley with 1BHK and 2BHK flats, Golden Ville which offers 1BHK and 2BHK flats ,1 RK apartments. Some of the reasons why all our projects have met with immense success include ideal locations, impeccable quality of construction, awesome amenities and reasonable prices. Add to this the dedication of the work force and the determination of the management and, you get a property that's almost like made-to-order - simply perfect & fit to pocket! With growing urbanization, the PLACE of LIVING has touched a hectic rhythm. Hence it is our endeavor to provide a home that is ecofriendly and pollution free. We strive to deliver high quality apartments at affordable cost with utmost focus on planning and design for complete satisfaction of our customers. We ensure that NO stone is left unturned to ensure that the quality of the apartments is "Par Excellence and Enclosed in nature"
And this has helped us earn a reputation for quality construction and inspiring design. 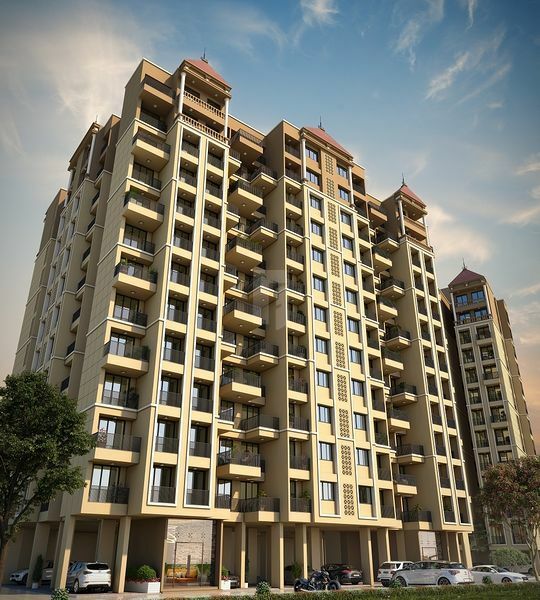 Projects that stand testimony to their reputation are spread across Navi Mumbai from Airoli to Kharghar to Ulwe and more recently at Sonivali - Badlapur(W).